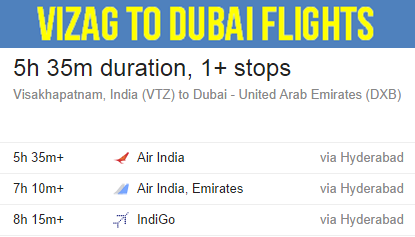 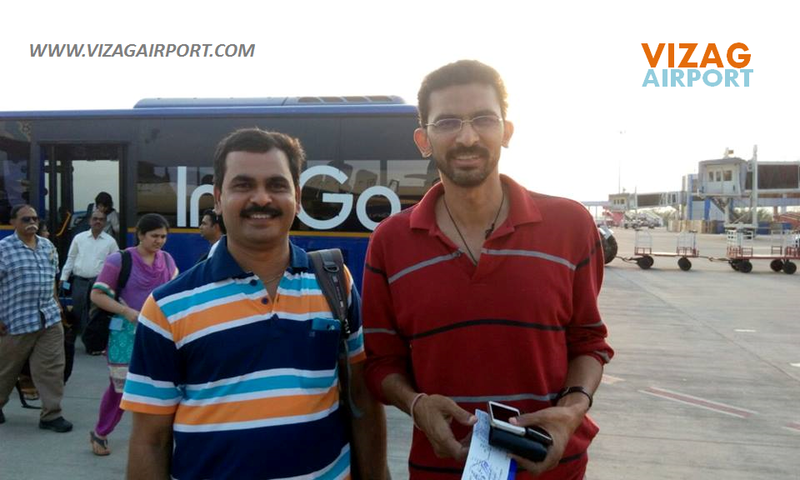 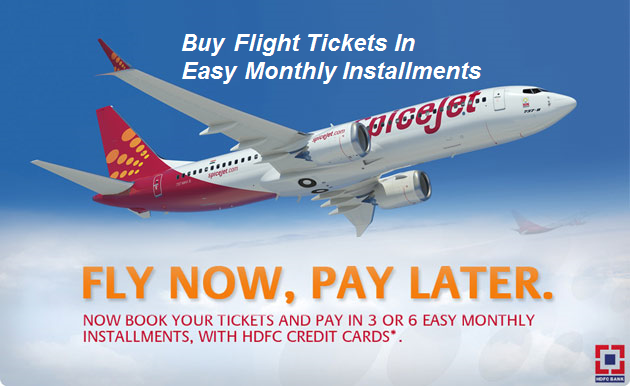 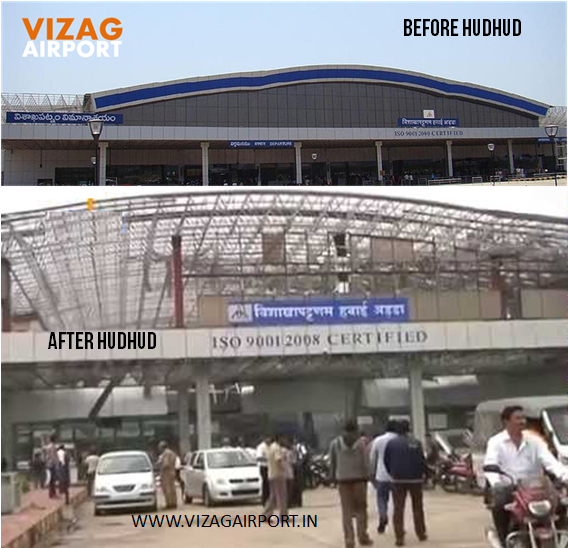 HAS THE AIR TRAFFIC CONTROL DAMAGED BY HUDHUD? 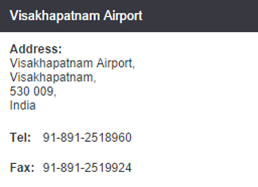 There was no damage to air traffic control (ATC) facility. 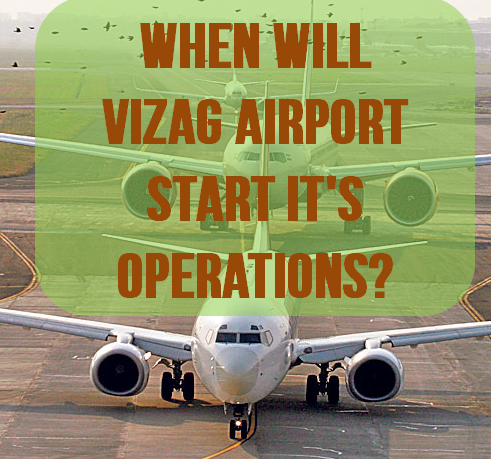 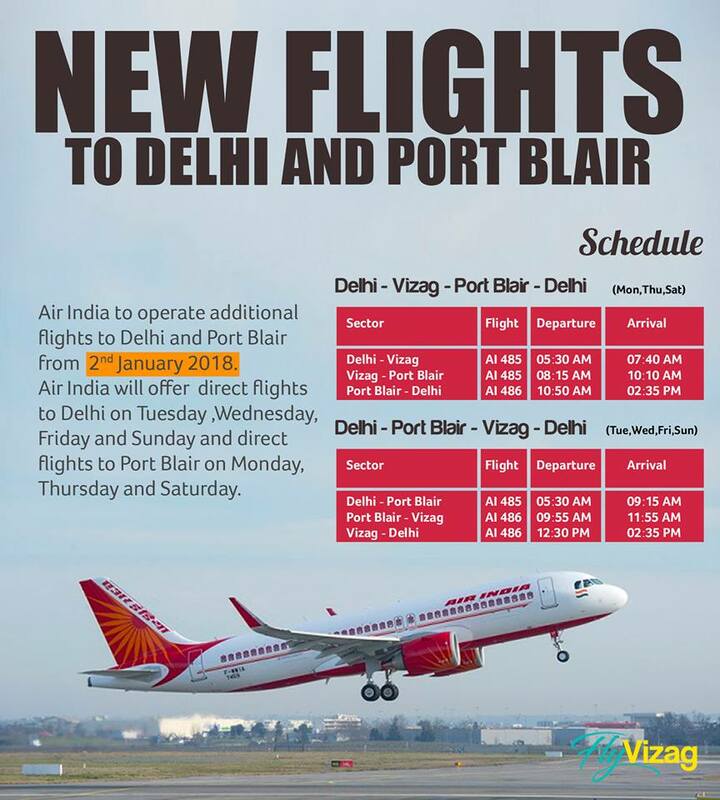 WHEN WILL VIZAG AIRPORT START IT'S OPERATIONS? 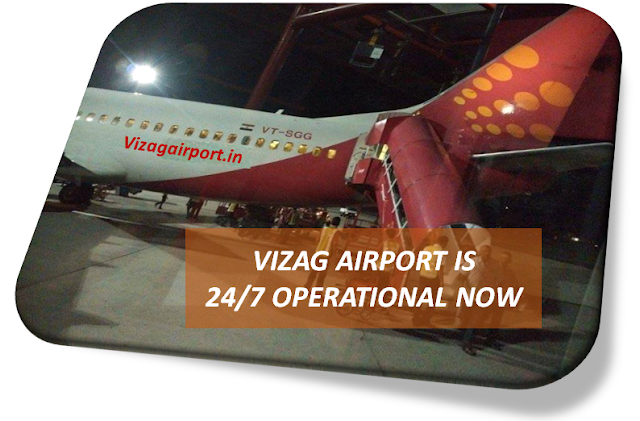 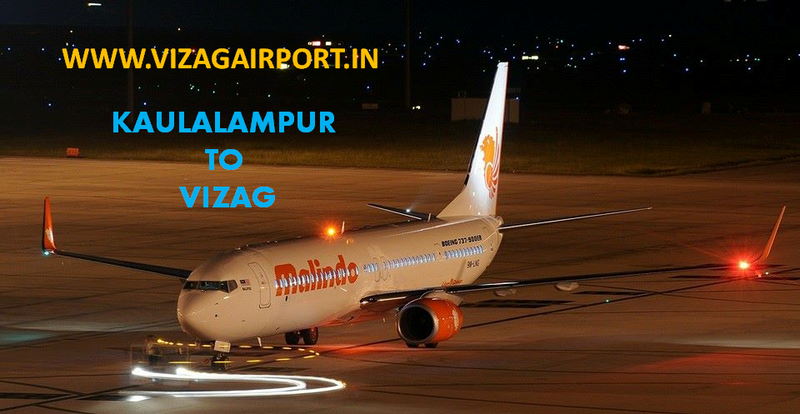 Operations at the Visakhapatnam airport, badly affected by cyclone 'Hudhud' which struck on Sunday, is expected to be partially restored on October 18,2014 Vizag Airport officials said today. 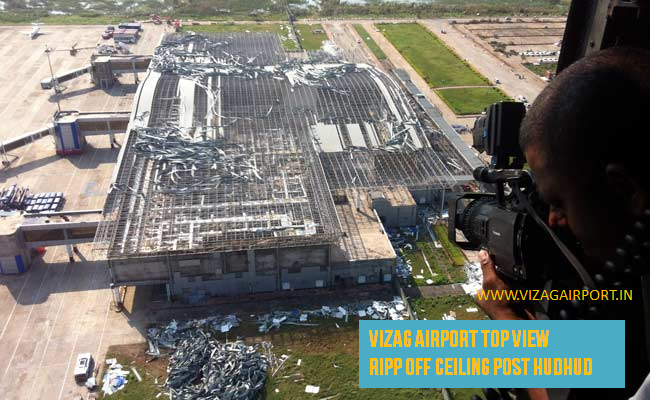 Restoration work at the Vizag airport, which was in a shambles after the cyclone that damaged the passenger terminals and blew off rooftops, is going on in full swing, a civil aviation ministry official said. 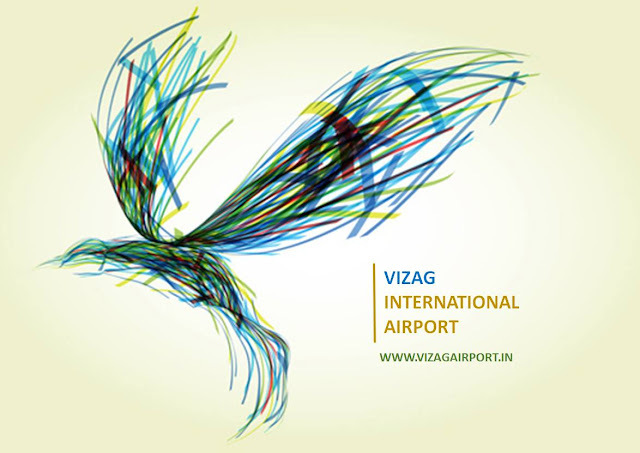 HOW LONG WILL IT TAKE FOR VIZAG AIRPORT TO COMPLETELY RESTORE? 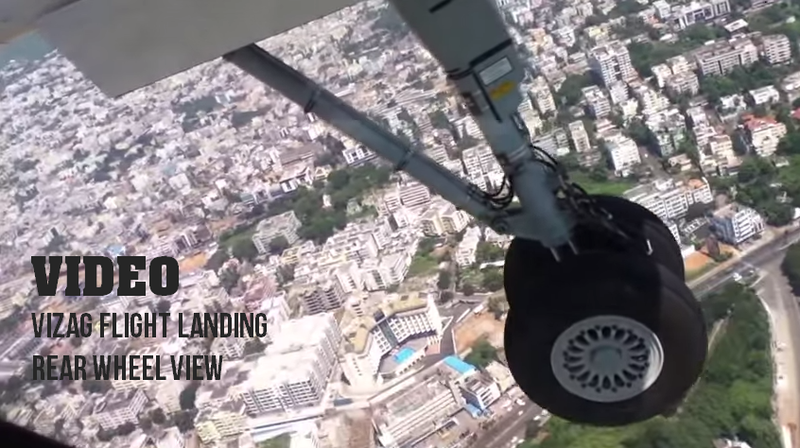 It would take about three months to restore the airport to its original state. 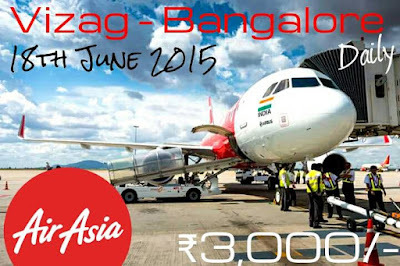 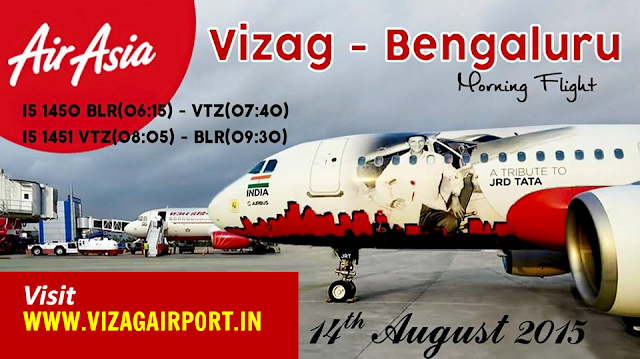 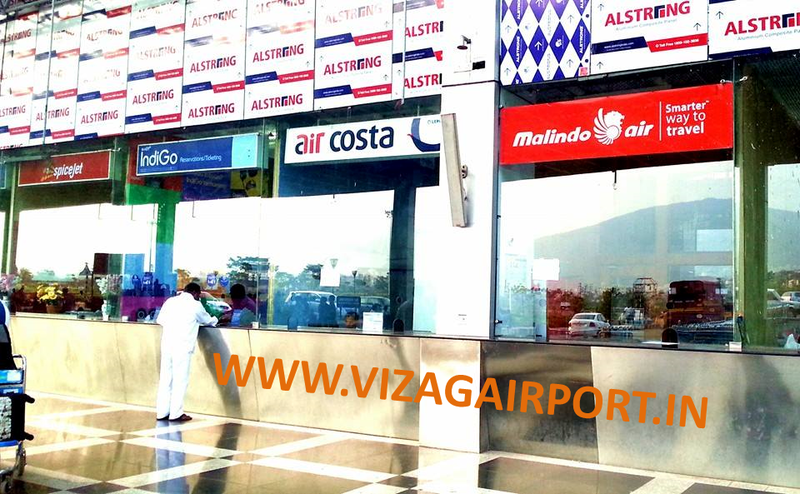 HOW MUCH LOSS ESTIMATED FOR VIZAG AIRPORT? 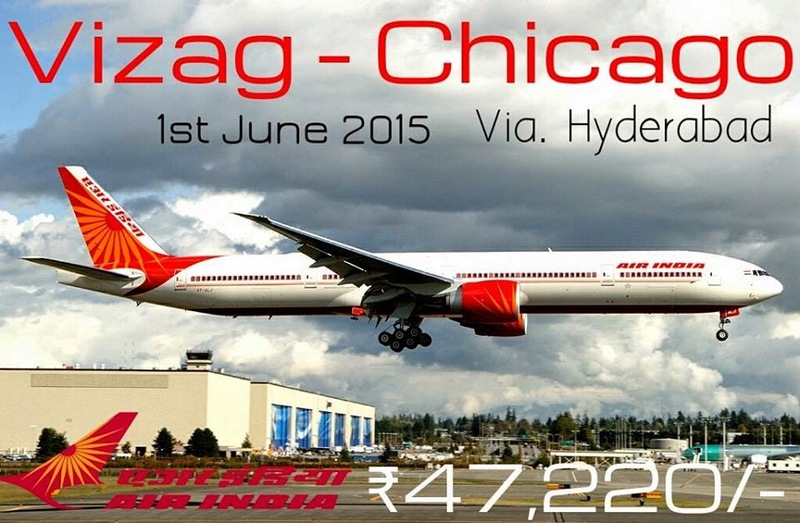 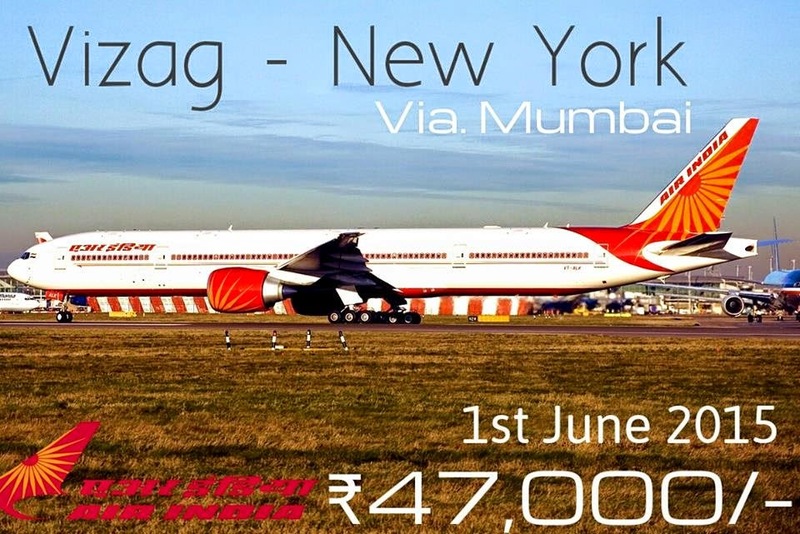 The loss to airport infrastructure alone has been pegged at Rs 75 crore to Rs 80 crore. 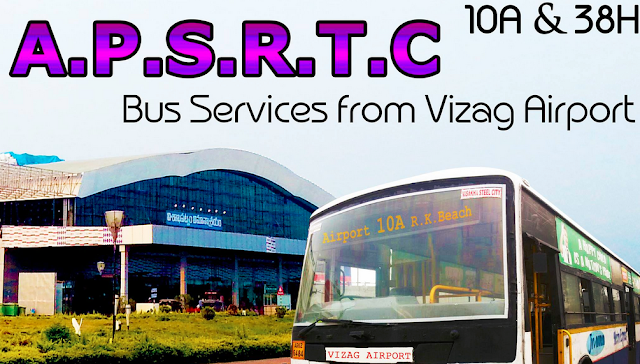 Loss of revenue from operations was not yet known. 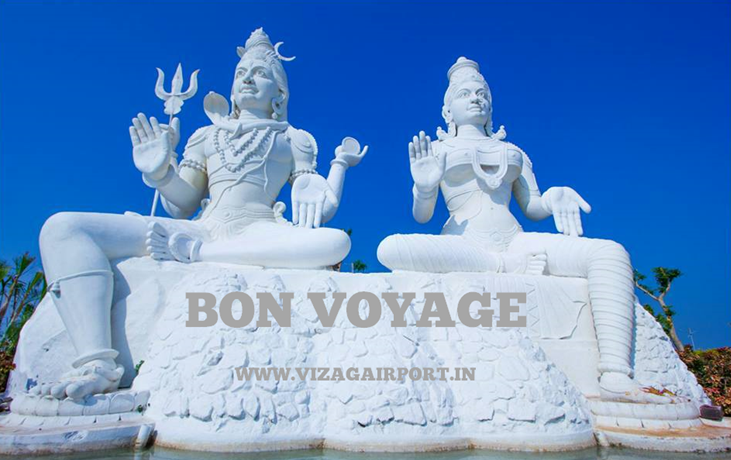 The airport, which handles 20 domestic and international flights, caters to almost a million passengers annually.